This year, forget the sweet red, white and blue drinks and try a 4th of July cocktail with character! 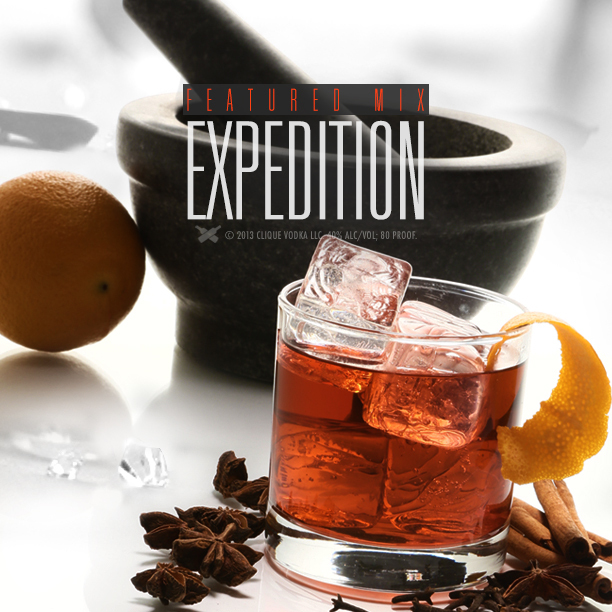 “The Expedition” has a many complex flavors and is a tribute to the accidental discovery of our whole continent in the quest for spices. With just three ingredients and a bit of prep, you can forget trying to layer cocktails and spend more time relaxing this 4th of July! 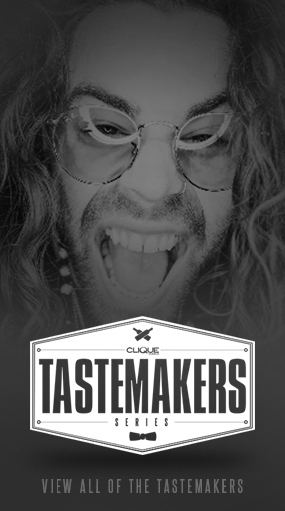 Before making the cocktail, we have to first make a flavored simple syrup. Usually simple syrup (1 part sugar dissolved in 1 part hot water), it used to sweeten cocktails and beverages because it blends right in without leaving granules undissolved at the bottom of the glass. In this version, we will be flavoring the water with orange and spices before dissolving the sugar, giving the cocktail a complex flavor profile. By using just a small amount of a concentrated syrup, it not only provides more layers of flavor to this cocktail, but also cuts down significantly on the amount of time the actual cocktail takes to make. 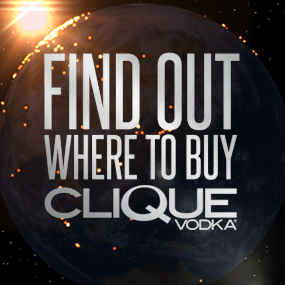 When it comes to making the “The Expedition” 4th of July cocktail, the recipe is simple as can be- leaving you with plenty of time to enjoy the your 4th of July: Add 1 1/4 oz Clique Vodka, 1/2 oz orange spice syrup, and 4 oz cranberry juice to a glass with ice, then roll to combine by pouring the contents to a cocktail tin and back. Remove a piece of orange peel using a vegetable peeler, and twist it into a spiral over top of the cocktail so that the spray of oil falls on top. Rub the oily skin around the outer lip of the glass, and place on the rim. 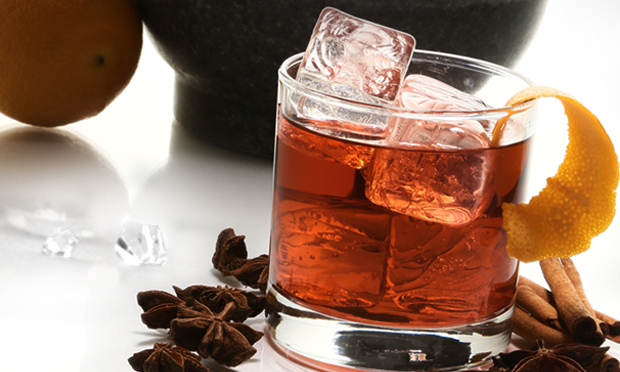 Be sure to throw a star anise pod in the cocktail as another festive 4th of July garnish!